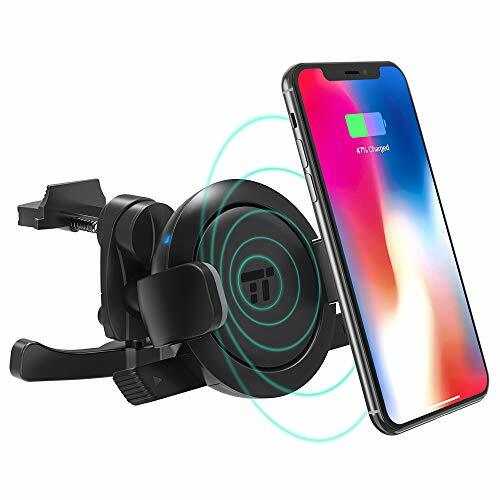 TaoTronics Vent Clip Phone Holder - HOT Price with New Coupon Code! FREE Shipping! TaoTronics Vent Clip Phone Holder – HOT Price with New Coupon Code! FREE Shipping! 2 IN 1 Function: This vent car mount combines phone holder and wireless charging in one unit. Firm Grip: Rubber arms firmly grip vent slats so the mount won't detach or fall, even over rough roads. No more worry of your phone falling off.